At Fit4Less Tynemouth you'll feel at ease from the second you walk through the doors and whether you're looking for weight loss, muscle tone, strength, or a guiding hand through the initial apprehension, their motivated and highly dedicated team will help you to achieve your goals! 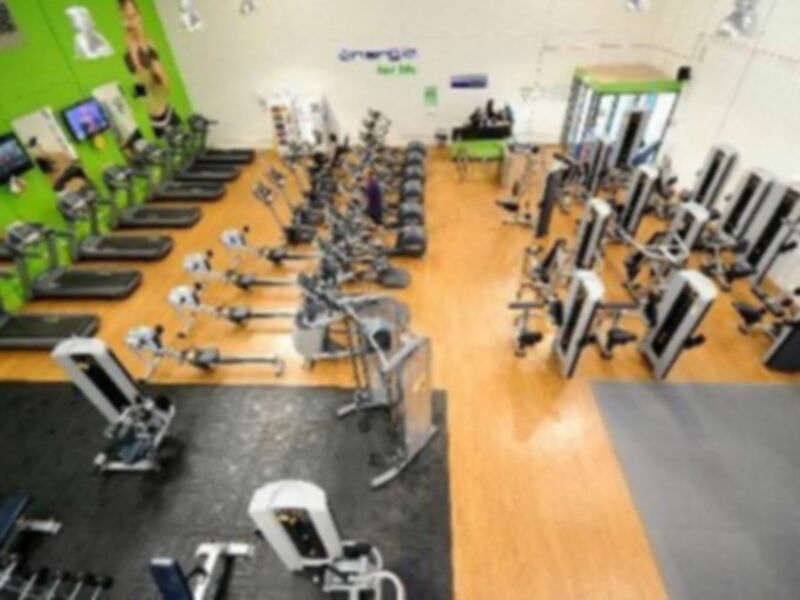 They offer an extensive range of cardiovascular equipment, resistance equipment and a free weights area all in a clean, fully air conditioned gym. You can find Fit4Less Tynemouth at Percy Park Rugby Club. Great gym and great staff, unfortuanalty not a lot of gym equipment to choose from, especially if busy.